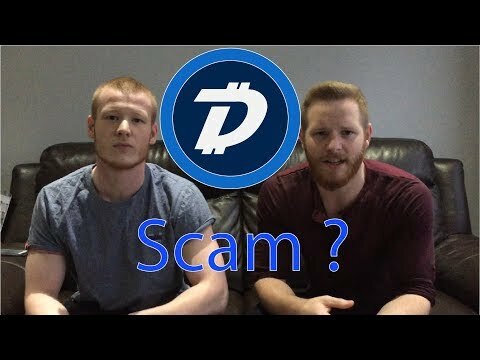 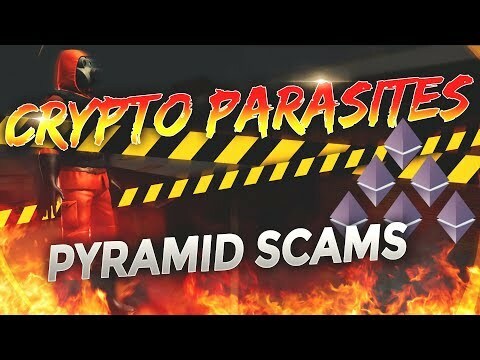 Beware: Cryptocurrency Pyramid and Ponzi Schemes Everywhere! 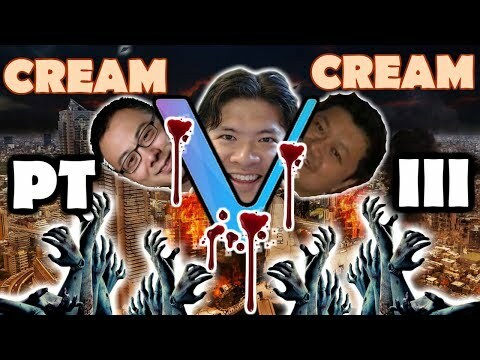 Vechain Vehustle | FUD attacks $NEO $ONT $ELA $CPC $CV + Plair ICO Boxmining?? 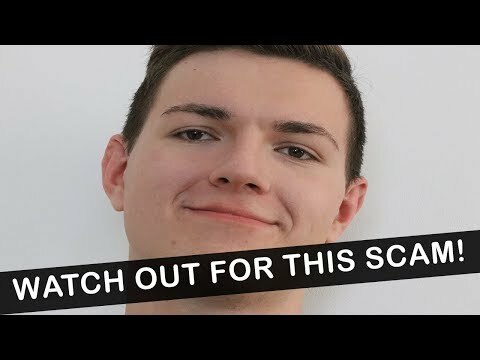 Cryptocurrency Companies HATE This Man! 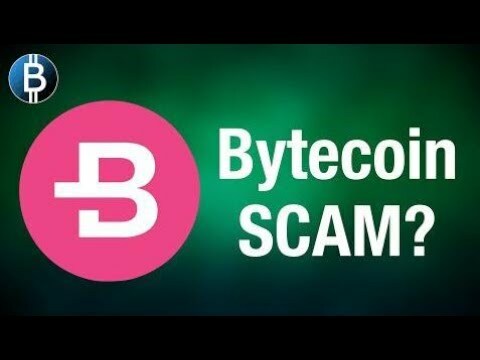 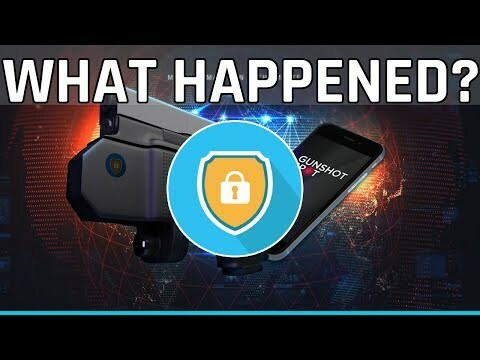 EOS: 20 Billion Air Dropped Coins! 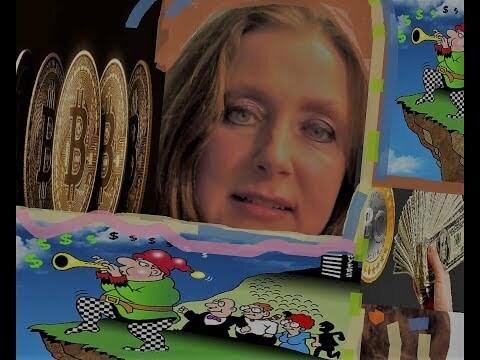 – XRP FUD dispelled! 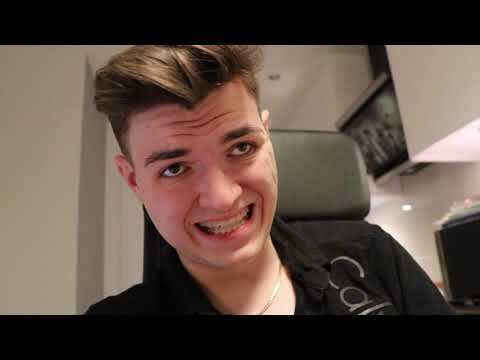 – ICON: Critical Bug! 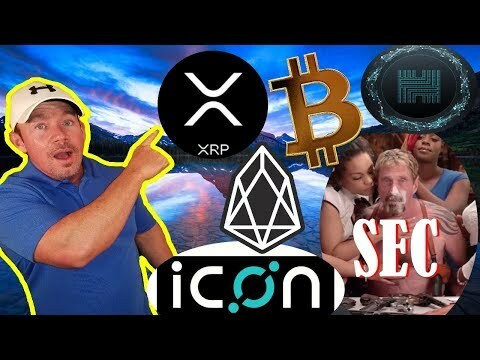 Crypto News EOSBTCcrypto exchange rankscrypto scamscryptocurrency scamsEOS airdrop coinsEOS airdropsEOS blockchain pausedEOS: 20 Billion Air Dropped Coins!Hackenhacken crypto exchange rankshacken icoICON bugICON: Critical Bug!ICX bugJohn McAfee SECMcAfeee SECtwitter bitmaintwitter suspends bitmainXRP FUDXRP FUD dispelled!